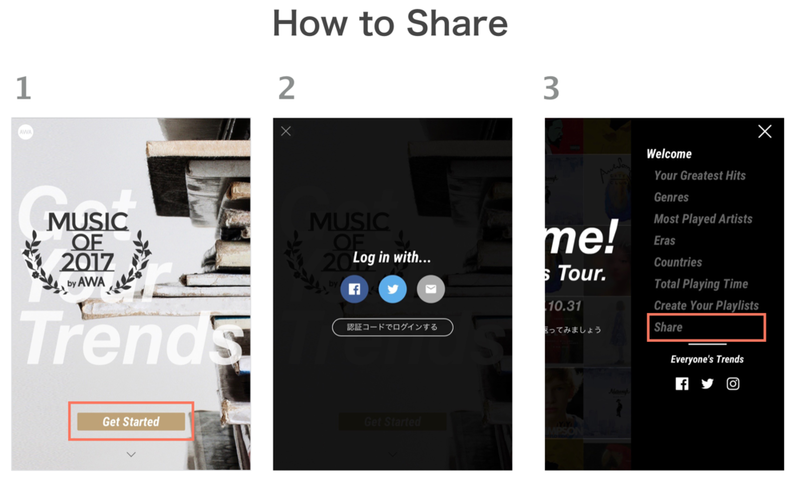 Get Your Trends 2017 Gift Campaign! For users of our special website Get Your Trends 2017 where you can look back on your music history for the last year, we're giving away original mobile batteries in a raffle among those of you who have shared your music histories on the site! 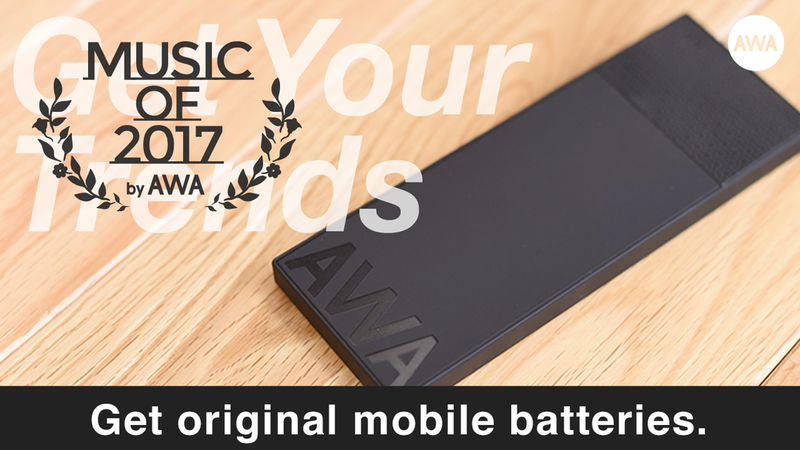 During the application period, we're giving away original AWA mobile batteries to 100 people in a raffle among those of you who have shared your music history for the year on the GET YOUR TRENDS 2017 website.